Jillian is an investor or at Anthemis, where she helps discover, evaluate and execute early stage investments. 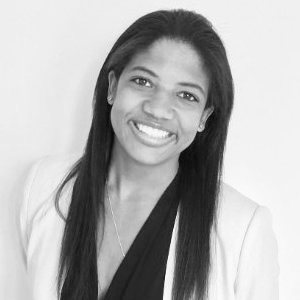 A key member of the investment team, Jillian worked on closing Anthemis’ inaugural venture fund and has helped to deploy that capital into 12 investments from the fund to date. Prior to joining Anthemis, Jillian worked at Barclays in the Investment Banking division. She specialized in equity capital markets for financial institutions and natural resources, helping a range of companies go public and raise capital in the public market. Jillian graduated form Yale University with a BA in Economics.